We partner with multi-family owners, investors and operators to provide a unique “boots on the ground” perspective for executing a leasing and marketing strategy. We work with the newest buildings in the dowtown neighborhoods, featuring the most updated and upgraded finishes as well as world class amenities. We specialize in helping our clients buy, or sell, real estate in downtown Chicago. Our personalized approach ensures you find the perfect new home. Complimentary Service. 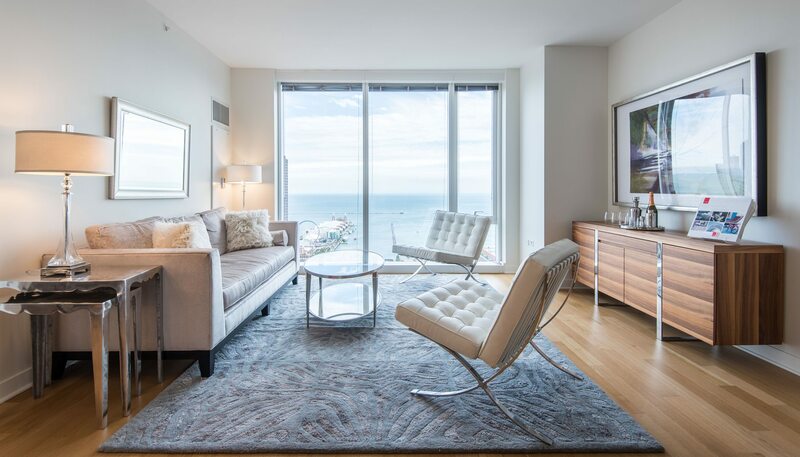 Luxury Living Chicago’s professional real estate team is committed to guiding you through your apartment search and providing the highest level of service. We know your time is very valuable. We are here to help make your search as efficient as possible. Whether you tour with us, or on your own, pricing is exactly the same. We filter through all the clutter so you don’t have to. Our team of real estate professionals has helped thousands of people find a luxury Chicago rental or condo. We believe there is no place better to live than in Chicago. We are experts in the downtown Chicago neighborhoods.